There are plenty of jobs out there in dentistry in one location or another. 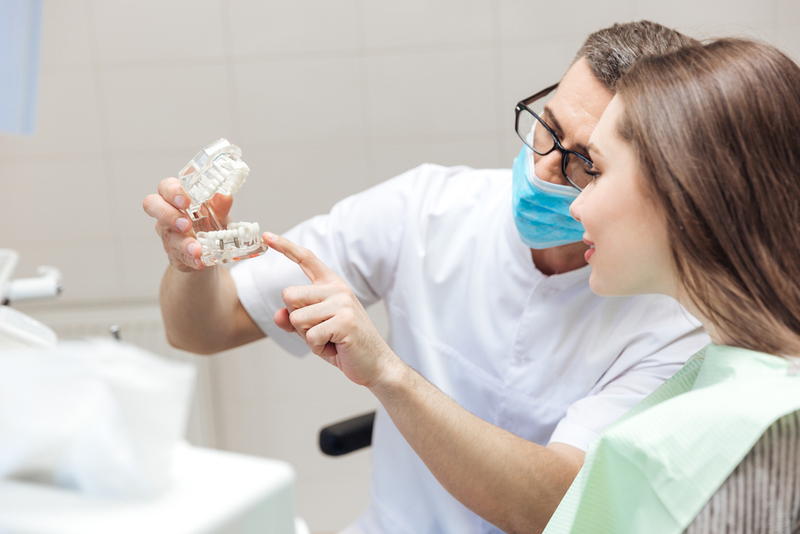 According to the Bureau of Labor Statistics, there should be more than 74,000 new openings for dental assistants up to the year 2022. That amounts to nearly 24.5 percent employment growth, which is much faster than the average for all professions. We think there are several reasons for the increased openings, including the fact that current generations take better care of their teeth than either their parents or their grandparents, and they regularly visit a dental office. 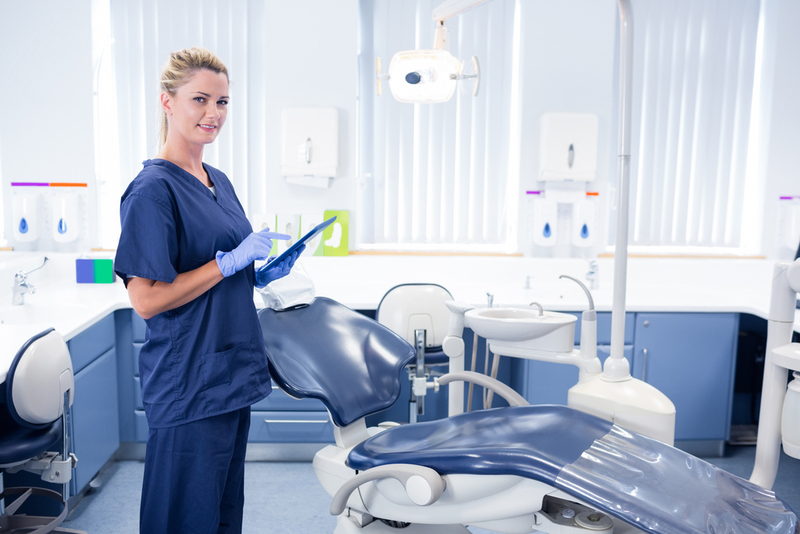 The job market for dental hygienists is also booming. According to our same source the Bureau of Labor Statistics, the occupation will grow 33.3 percent by 2022, which is much faster than the average growth rate for most professions. This swell in jobs is likely due to the increased awareness among consumers of how oral health is linked to their overall health. “More and more dental hygienists will be hired to do this preventative health care,” but Swanson Jaecks says that physicians’ offices, emergency rooms and medical clinics are increasingly hiring dental hygienists to provide their patients with more holistic health care. These professionals can also be hired in academia and in research. So the good news is that dentistry is alive and well in either a corporate or private practice setting so you could have lots of options in your job search. Clearly your goal is to secure an offer of employment in the location, pay and duties that you find optimal so let’s increase the odds in every way we can. Start by approaching this job interview from the doctor’s point of view. The time to think about what YOU want should be determined BEFORE you take the interview, but now that you are going in to interview for the open position look at everything from their point of view. Many times you are not just interviewing with the doctor or the office manager but the whole team. Within less than a tenth of a second people have decided how likeable you are. A pleasant smile and warm happy eyes can add a great deal of favorable weight to your chances of getting the job. Let’s look at the top 5 areas you want to get right when it’s time to interview. Take the visual aspect of this interview seriously. Hair worn back or up if your hair is longer than your collarbone, nails no longer than ½ inch with neutral nail polish, a close toed shoe dress or skirt no longer than an inch above your knee a business jacket and polished makeup if you are female. Men be sure your shoes are polished nails trimmed and clean and a tie is always a good idea. Women can certainly interview in pants if they are not too tight. Arrive early for your appointment. Allow for unexpected traffic if possible and walk into your appointment 10 minutes early. Be sure to be warm and friendly to the team member at the Front desk extend your hand and introduce yourself. Come in having reviewed everything available on line about the practice. Check out their postings on Facebook and review their website thoroughly if they have one. During the interview process you should let them know which aspects you reviewed that you think would be a good fit for you professionally. Be able to describe everything pertaining to your resume and past work experiences in a positive manner. There is a nice way to say everything and you want to be ready with answers that are accurate but positive. Even if the last position you held was not optimal you should never describe he doctor or the team in less than positive terms. Remember when you were taught that unless you had something nice to say…say nothing at all? That suggestion is an excellent one on your interview. When you do an excellent job interviewing you will be in a position to choose from several job offers. After they see you in a positive light and as a quality addition to their team THEN you can talk salary and benefits. The field of dentistry is a wonderful choice full of growth and immense job satisfaction. But as much as possible in your favor and before answering every question think about what you bring of value to your potential employer.